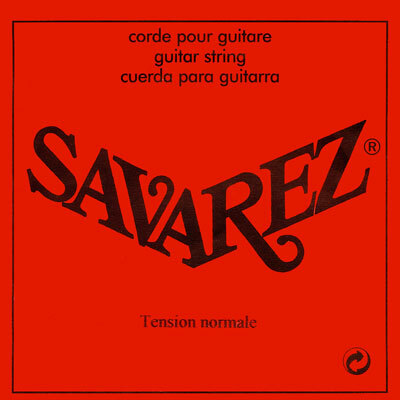 I use the 10th string A from Savarez as the 6th string on my baritone guitar which is tuned B-B is standard. However since I play in Dropped-D intervals and use CGDGBE interval as well the 66 was perfect. Sounds great when tuned to G, A, or B and sonically it fits in well the the Savarez Alliance high tension basses I'm using. bought savarez red card 520 set and the A,B,C,D singles for my 10 string. the E(6) and A(5) strings were too short ... and the A,B,C strings were too large to fit in bridge -- it has .063 holes.